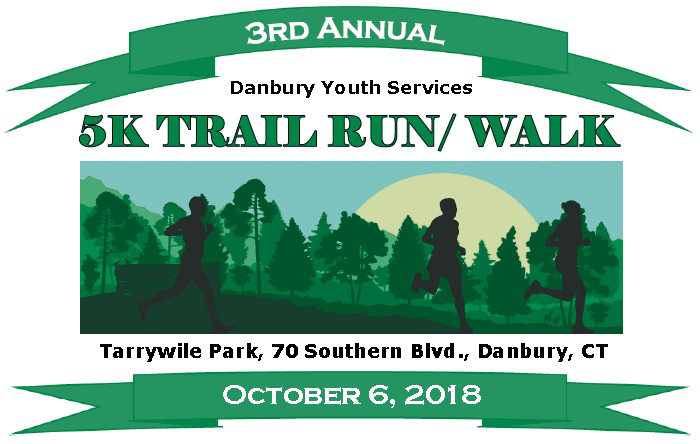 Danbury Youth Services 2nd Annual Spirit of Danbury 5K Trail Run/Walk October 6, 2018 8 A.M Location: Tarrywile Park, 70 Southern BLVD., Danbury, Ct. 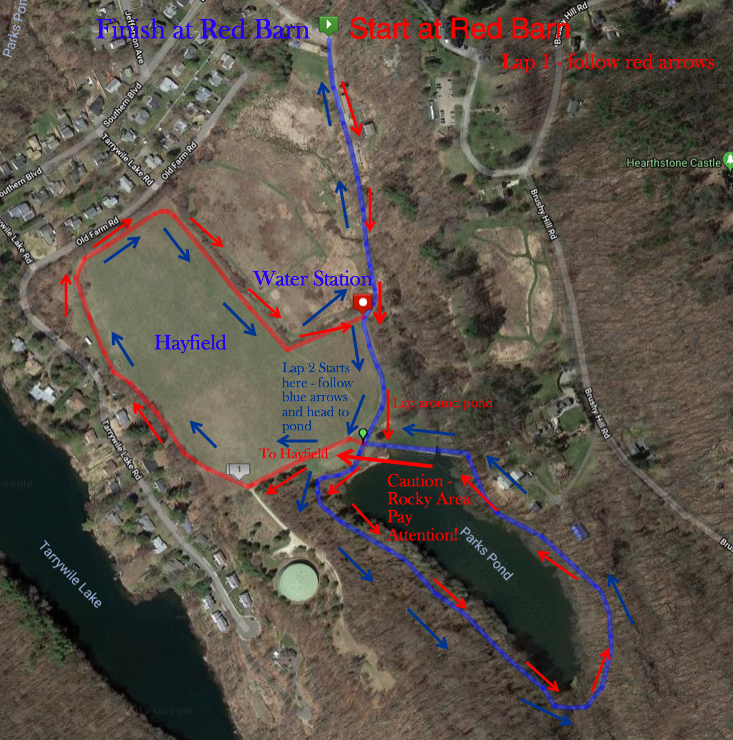 Kids Activities - Food Trucks - Music. 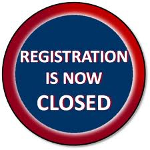 Registration begins at 7A.M.